You can get your links pinged with our paid software if needed! Yes! I will give you the best social bookmark backlinks which will increase your rankings for sure! 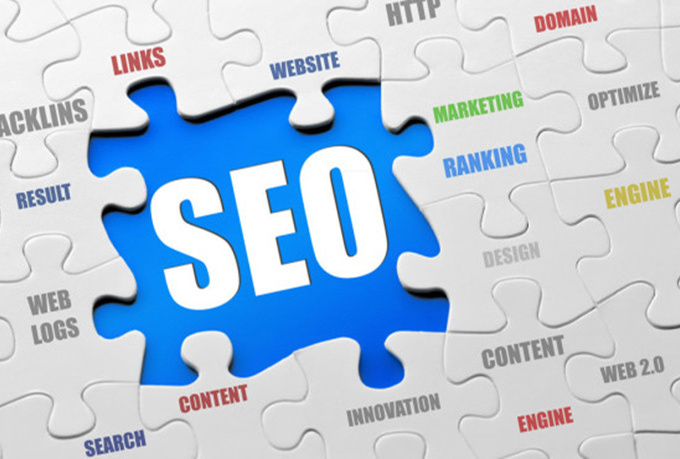 These backlinks are perfect for a strong first tier of your SEO Pyramid.